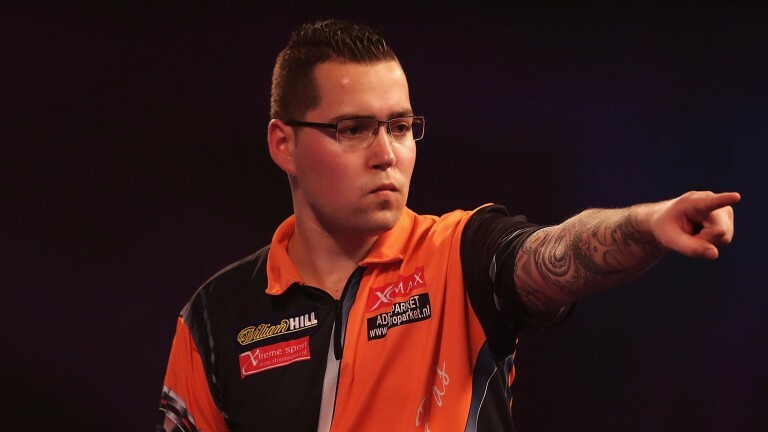 It's a battle of the Dutch big boys when Benito van de Pas takes on Vincent van der Voort in the first round of the PDC European Championship and punters can expect Big Ben to strike. Van de Pas looked on the verge of breaking into the darting elite last year and, while things didn’t quite pan out as the Dutchman would have liked, there were signs in this month's World Grand Prix that a return to his best may not be far away. Impressive wins over talented Cristo Reyes and Gerwen Price saw Big Ben reach the last eight in Dublin and he looks a nice price to see off his erratic compatriot. Reyes didn’t do much wrong when losing 2-1 to Van de Pas in the Grand Prix and if he can put everything together on the big stage then he is capable of outrunning odds of 9-4 against Dave Chisnall. It’s a race to six legs in the Belgian city of Hasselt and that short format could help Reyes hold his nerve for long enough to cause the upset. The Spartan has shown enough on the European Tour to suggest his is up to ruffling a few feathers and although Reyes is yet to shine as brightly on the TV stage this could be the week when he realises his potential.